Free next working day delivery to UK mainland on all orders over £100 (ex. VAT) placed via the website before 5pm, subject to stock (simply select "Next Working Day" under "Free Shipping" at checkout). We are the 3D printing arm of a larger company called Express Group Ltd. Fixing printers since 1988, today we are a Specialist Parts Distributor and Experts in 3D Printing. We take quality control very seriously, which is why we are audited for ISO9001:2015 certification, this helps ensure we provide great customer service. Robo 3D is an American manufacturer of affordable, high-performance desktop 3D printers with headquarters in San Diego, California. Robo 3D started life out on crowdfunding platform Kickstarter with the Robo R1. Robo also manufacture a wide range of accessories and materials, such as PLA, and speciality filaments. They provide a custom version of Cura software with their most recent 3D printers, the Robo C2 and Robo R2, for a seamless 3D printing experience. Robo 3D was founded in 2012 by students from San Diego University, with a vision to bring affordable, high-performance 3D printing to the masses. 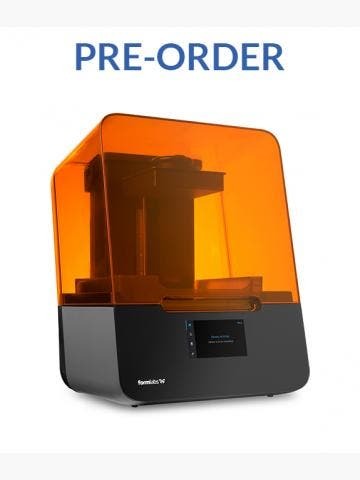 Robo’s first 3D printer, the R1, started out on crowdfunding website Kickstarter and was a roaring success with investors, reaching a pledge of over $640,000 when only $49,000 was asked for. 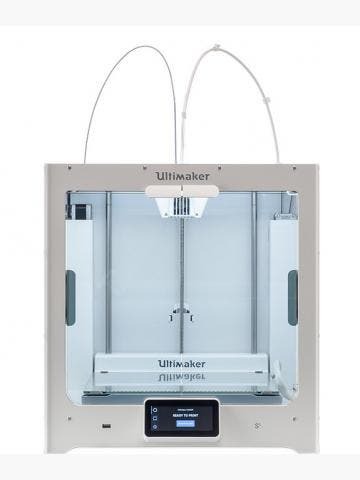 That investment showed that there was indeed a market for an affordable, high-performance 3D printer, and it kick-started the brand into developing their products further. Three years later, Robo 3D released the R1+, an incremental update over the R1. But behind the scenes, they were developing the Robo C2 and the Robo R2, two 3D printers with better mechatronics, Wi-Fi connectivity, and 5” touchscreen interfaces. Released for 2017, the Robo C2 and Robo R2 are outstanding 3D printers. 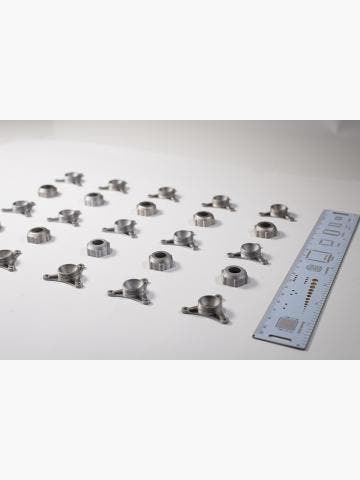 They are extremely competitively priced for what they offer, which is a print resolution of 20-300-microns and X, Y, Z accuracies of 12.5, 12.5, 5 microns. What this translates to is simple; the Robo C2 and Robo R2 3D print dimensionally accurate models, which have a more desirable final quality than what some 3D printers that cost three times as much can muster. Copyright © 2017 GoPrint3D. All Rights Reserved. Express Group Ltd T/A GoPrint3D, Registered Company No. 02272344 VAT No. GB 500 1218 25.